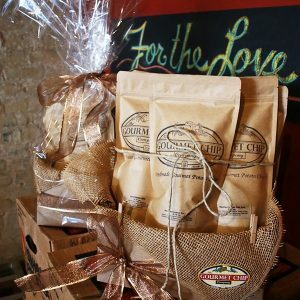 We thrive off customer feedback! 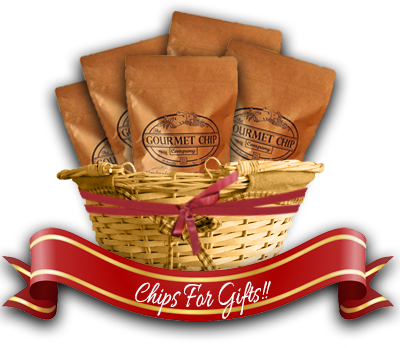 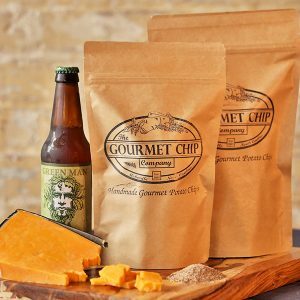 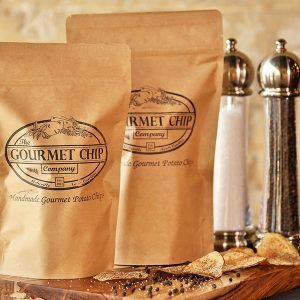 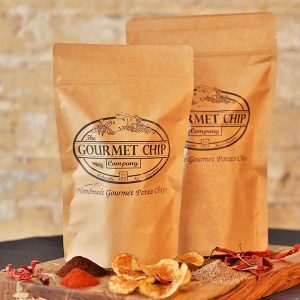 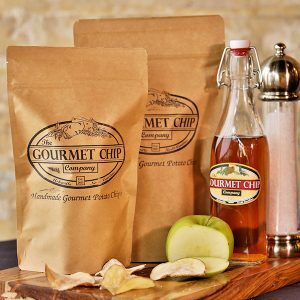 Have questions for the Gourmet Chip Company? 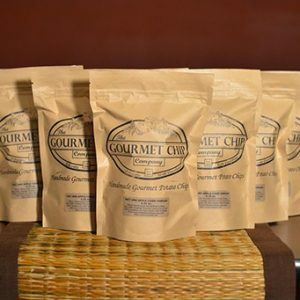 Interested in opening a wholesale account?